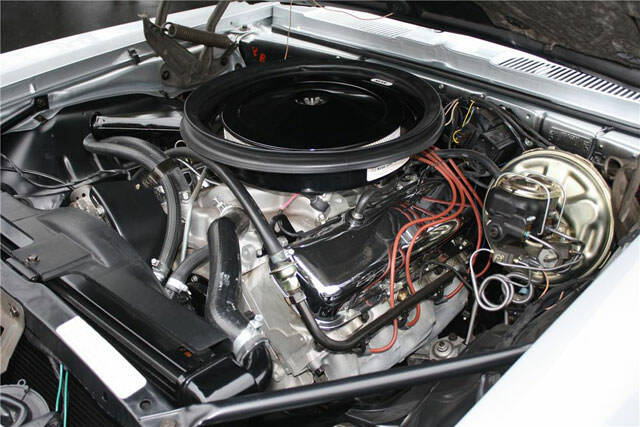 In the late 1960s, the Camaro Z28 and SS were the go-to trims for top-shelf performance, or so most people thought. 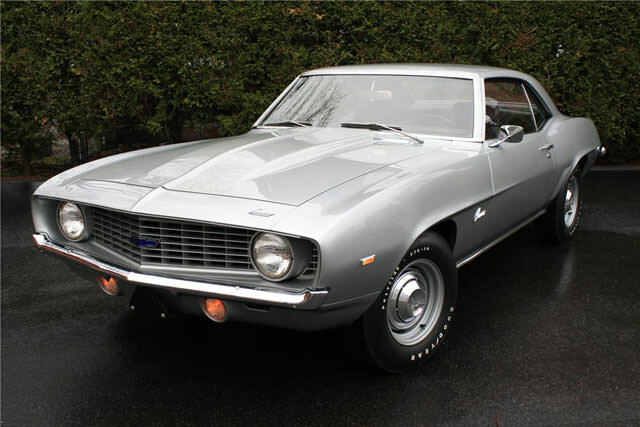 However, buried within GM’s Central Office Production Order catalog were all the ingredients needed to make a spicy road-going dish, the 1969 Camaro ZL1. 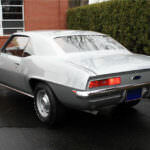 With a monstrous engine derived from the legendary L88 Corvette and plenty of other enhancements, this Camaro encapsulated speed, power and thanks to its low production numbers, exclusivity. On the outside, the Camaro ZL1, also known as COPO 9560, doesn’t look like much. 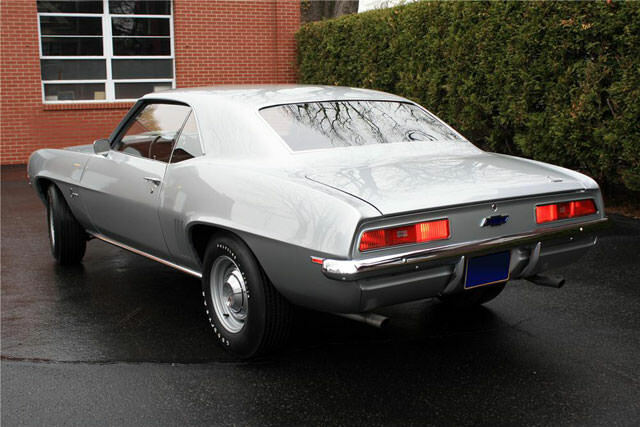 In fact, it looks about as plain as any base Camaro of the time, despite using the SS 396 body as a starting point. There are no snazzy badges or special features that help it stand out, aside from the curiously large “power dome” on the hood. 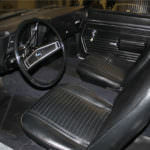 Inside, the ZL1 is equally Spartan; unlike the SS or Z28, its interior is devoid of any special trim. The difference between the ZL1 and other Camaros lies underneath the hood. 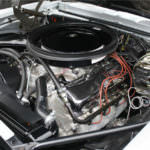 Under the “power dome” lurks a 427 cubic-inch “L88” eight-cylinder engine, conservatively rated at 430 horsepower yet capable of producing over 500 horsepower. Buyers could choose from several heavy-duty four-speed manual transmissions or a three-speed Turbo Hydra-matic, backed by a 4:10.1 positraction differential. Ordering the ZL1 through COPO meant getting around Chevrolet’s restrictions on offering engines larger than 400 cubic-inches. 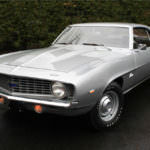 The ZL1 was the brainchild of Chevy dealer Fred Gibb, who wanted a more powerful option for competition in NHRA drag racing. Gibb bought a mandatory minimum of 50 ZL1s, but the all-aluminum L88 represented a steep $4,160 premium, pushing the price of this powerful contender to an eye-watering $7,200. 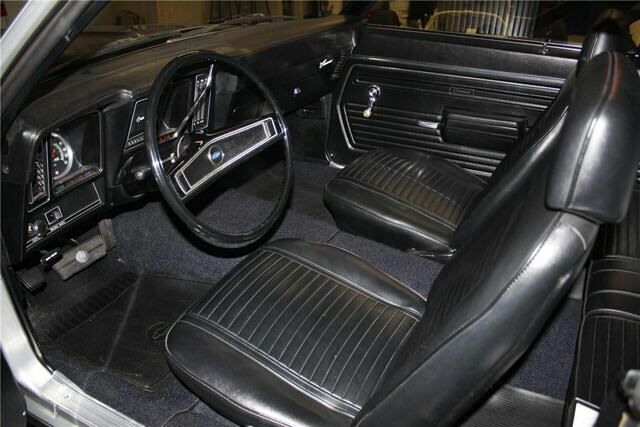 Nevertheless, 69 examples were built, with 50 being sold to Gibb’s dealership. Of those 50, Gibb managed to sell 13 while the remainder were bought back and resold at other Chevy dealerships.